With Mobile advertising topping the $100 billion mark in 2016, mobile advertising is redefining the way brands market to their customers. Mobile marketing is the perfect platform for the coming generation, who want’s instant answers and instant gratification, rather than taking part in some long drawn out sales process. If you’re not developing mobile solutions as part of your overall marketing strategy, you need to seriously rethink your tactics. If you can’t immediately deliver answers, there is a good chance the coming generation will move on to a competitor who can. Most Transitions will be conducted through your mobile device. To date, over half of all U.S. consumers have engaged in mobile app commerce, doubling from the previous year. 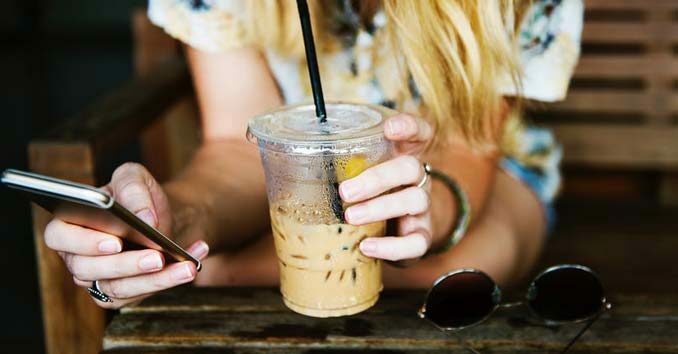 In fact, brands like Starbucks are now conducting substantial portions of their transactions through their mobile applications, with Starbucks seeing 25% of their U.S. based transactions coming from mobile payments. Mobile payments now account for a quarter (25%) of all transactions processed in Starbucks stores! As smartphone companies and app developers continue to push into the financial space, we are going to see a revolution in how people think about banking. For credit unions and small banks, the importance of being able to keep up with these changes will mean the difference between staying open and being swallowed up by the tech giants who are seeking to take over the financial industry. Over the next couple of years, we are going to see a monumental switch from desktop to mobile. Already, 71% of the public uses Smartphones on a daily basis. That number among 18- to 29-year-olds is even higher, with 92% of them owning and using at least one smartphone. Over the next five years, high-end smartphones will likely become the only “computer” most people have. Forrester’s report “Predictions 2017: Mobile is the Face of Digital,” explains that mobile has become the new pathway for consumers to find and interact with brands – but it’s in the process of moving far beyond the social apps most businesses are currently using. Artificial Intelligence and personalization are the future of mobile advertising. Platforms like Apple’s Siri and Amazons Alexa will become the gold standard for doing business because today’s consumer wants instant answers; they don’t want to spend time endlessly searching for the products they want. If you can tap into that environment now, you will be on your way to being one of the business leaders of the next generation. 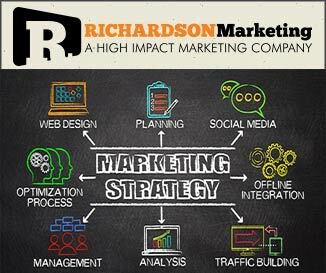 Need help developing your mobile marketing platform? Give us a call at 702-487-5270, and we can help you respond to your customer’s expectations and deliver immediate results that are not only highly targeted but use behavioral indicators, pinpoint locations, and analytics data to immediately deliver what the client wants at an individual level.